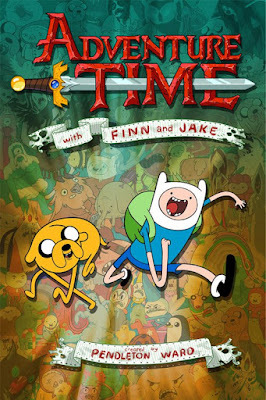 Finn and Jake come under attack in their home from a race of super-evil creatures which are too cute to be taken seriously. In a world where all the characters are different genders, the adventurer Fionna gets advice from her cat-friend Cake on her date with Prince Gumball. Will all 10 seasons Release Hindi dubbed?